While searching for a reported sea monster a ship is attacked by the supposed beast and destroyed. 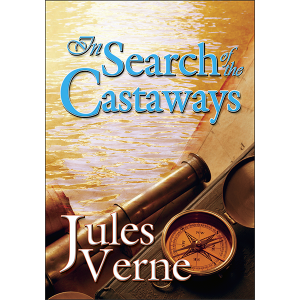 The only survivors are a French scientist, his assistant, and an impetuous ship’s harpooner. They discover the attack was not from an unknown sea creature but a highly advanced submarine called the Nautilus. After destroying their ship, the submarine rescues the three survivors. They find that the Nautilus is piloted by a mysterious captain who has withdrawn himself from the outside world to seek solitude within the ocean’s depths. Aboard the Nautilus the survivors are kept as both prisoners and as guests. They embark on a journey of 20,000 leagues (60,000 miles) through the world’s oceans and seas. Here they encounter a strange new world teaming in unknown marine life and natural wonders. They discover underwater forests, fight off an attack from a giant squid, get imprisoned in ice at the South Pole, endure terrifying storms, survive a war with a pack of sperm whales, and uncover sunken continents. Their lives in danger, they seek a way to escape their underwater prison. 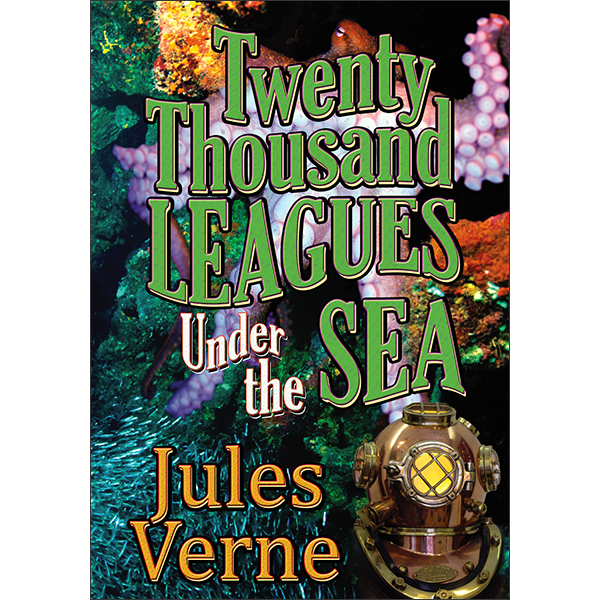 Jules Verne (1828-1905) was a French novelist who pioneered the genre of science fiction. He maintained a large library and always kept up on scientific and technological progress. A true visionary with an extraordinary talent for writing adventure stories, his writings incorporated the latest scientific knowledge of his day and envisioned technological developments that were years ahead of their time. 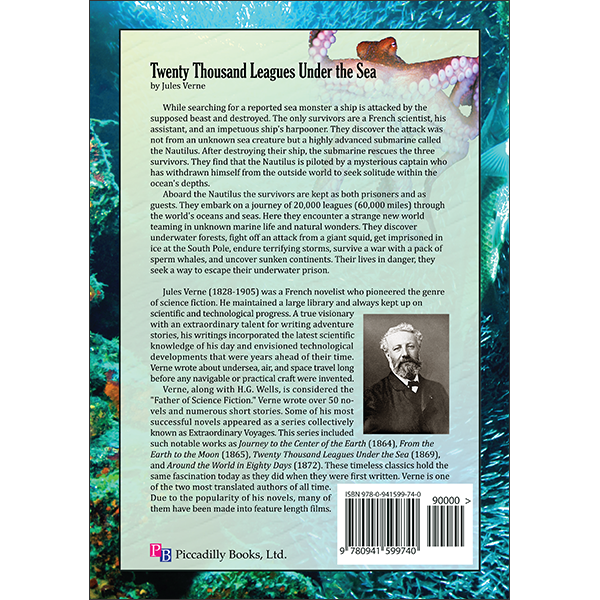 Verne wrote about undersea, air, and space travel long before any navigable or practical craft were invented. Verne, along with H.G. Wells, is considered the “Father of Science Fiction.” Verne wrote over 50 novels and numerous short stories. 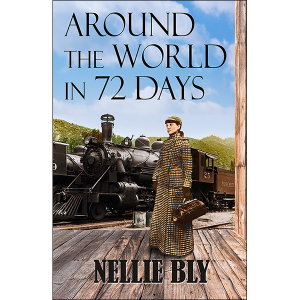 Some of his most successful novels appeared as a series collectively known as Extraordinary Voyages. 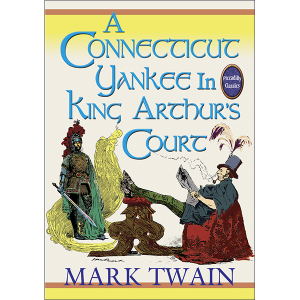 This series included such notable works as Journey to the Center of the Earth (1864), From the Earth to the Moon (1865), Twenty Thousand Leagues Under the Sea (1869), and Around the World in Eighty Days (1872). 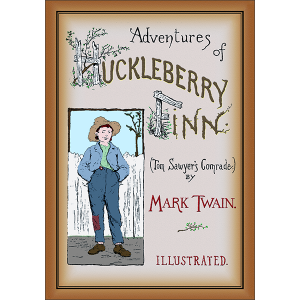 These timeless classics hold the same fascination today as they did when they were first written. Verne is one of the two most translated authors of all time. Due to the popularity of his novels, many of them have been made into feature length films.